The term Personal Protective Equipment (PPE), also known as “Personal Safety Equipment” refers to protective clothing, helmets, goggles or other equipment that protects the workers’ health and safety in workplaces or public environments. 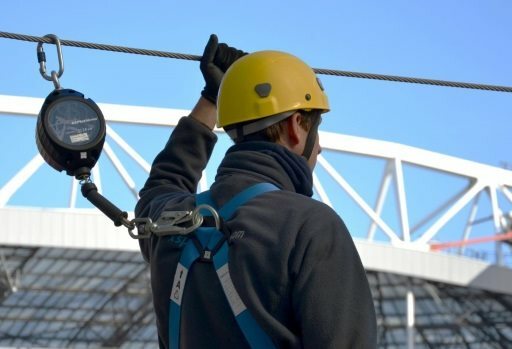 When working on heights, there are specific Personal Protective Equipment tools available to protect the worker against falls from a height (also known as fall protection PPE). In order to ensure protection against falls from heights, there are multiple products or equipment available to avoid the risk of falling. Personal Protective Equipment is part of a fall arrest system; a personal fall protection system which prevents the user from colliding with the ground, structure, or any other obstacle during a free fall and limits the impact force on the body of the user during fall arrest. 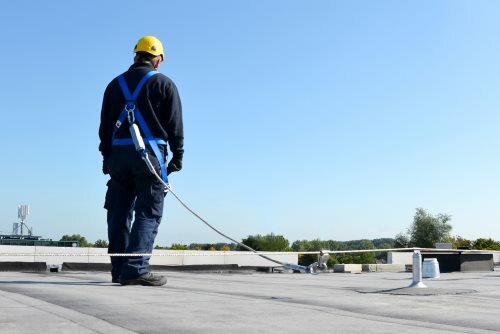 Besides fall arrest systems, workers can also be protected by restraint systems when working on roofs. 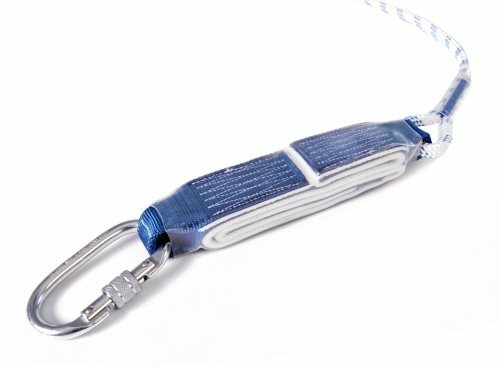 More information about fall arrest systems and restraint systems are outlined in one of our blogs. What is needed before using Personal Protective Equipment? Personal Protective Equipment is important because it protects workers from health and safety hazards at the workplace. But, only Personal Protective Equipment is not sufficient when creating a safe workplace, instructions, training and the right supervision are all important factors. Read more about inspection and training on this page. When is Personal Protective Equipment NOT needed? It depends if Personal Protective Equipment needs to be used, in the case when guardrails are placed at the roof edges, the entire roof can be covered and marked as a safe zone. Guardrails offer 100% fall prevention and user knowledge is not necessary. 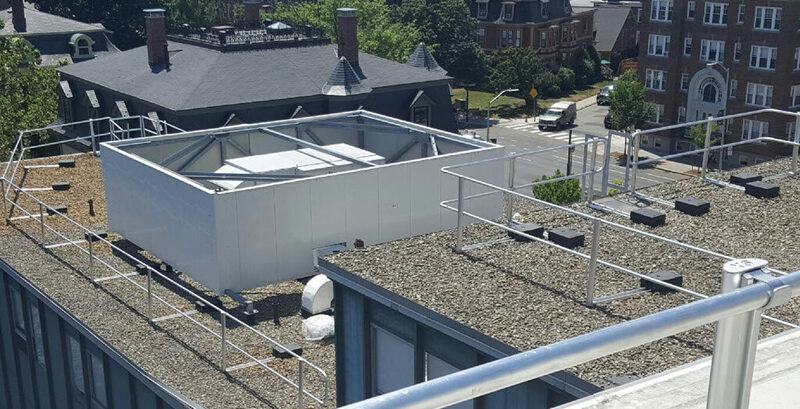 When the roof is covered by guardrails, fall protection PPE is not needed. Read more about the possibilities of guardrails here.